Occupation: Public speaker and structured debate trainer. How did the Women and Girls Lead Global campaign change you? “My alma mater, Pwani University is situated in a very patriarchal society and as such leadership was a preserve of the men. 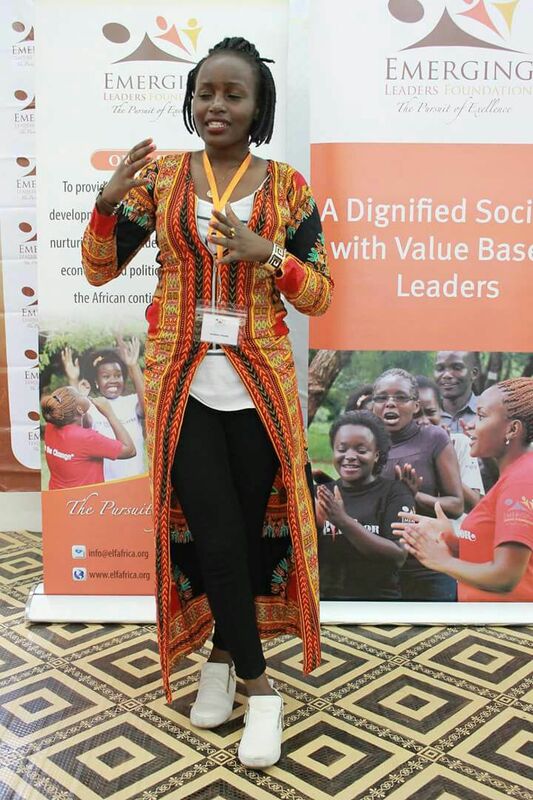 Following my engagement with Emerging Leaders Foundation (ELF) (ELF is a partner with WGLG Kenya), I was interested in changing that culture. It was a long process as the constitution of the school did not recognize the 2/3 gender rule. I approached the university leadership who proposed that we conduct a referendum to change the constitution to accommodate women leadership. Though it was my last year of school and I would not be a beneficiary of this development I owed it to my colleagues to fight for this right.